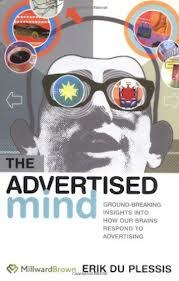 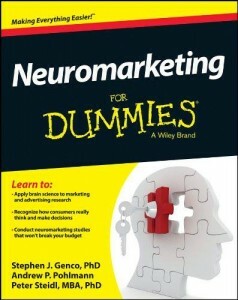 Neuromarketing is an emerging interdisciplinary field, linking knowledge of psychology and neuroscience to marketing. 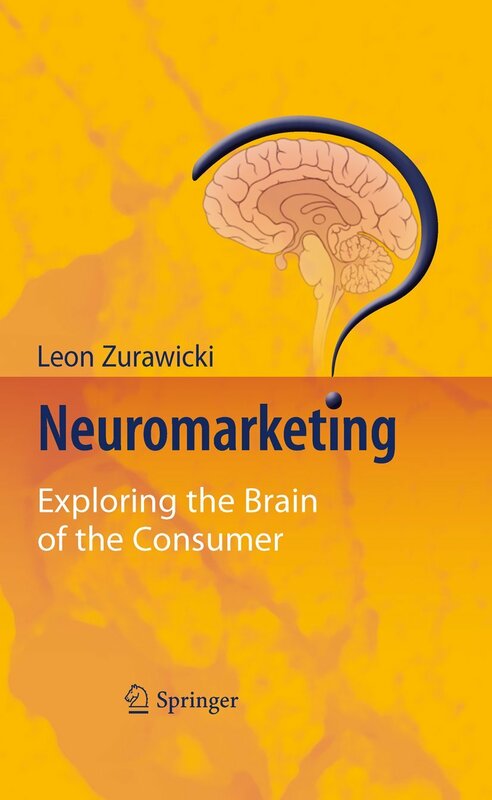 Also named consumer neuroscience, neuromarketing is a sub-area of neuroeconomy that addresses relevant marketing issues using brain research methods and perspectives.Neuromarketing’s aim is to study how the brain is physiologically affected by advertising and marketing strategies. 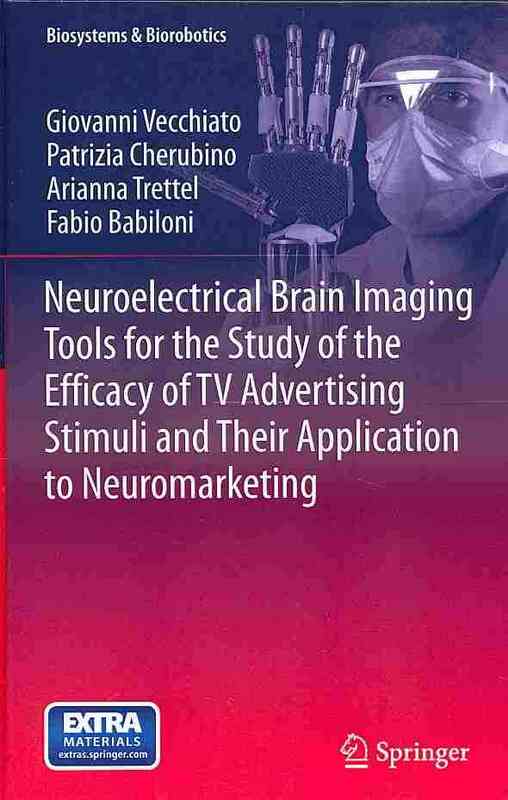 Brain activity resulting from viewing an advertisement is monitored and measured using neuroimaging techniques such as functional magnetic resonance imaging (fMRI), encephalography (EEG) or steady state topography (SST). 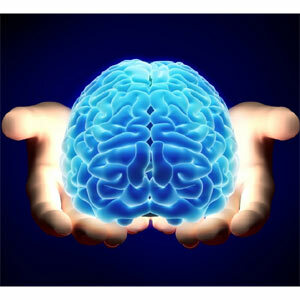 The process involves wiring subjects to neuroimaging devices and asking them to perform experimental and control tasks. 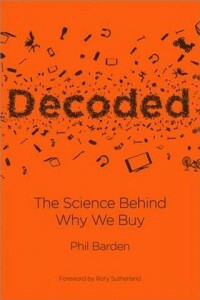 These devices (e.g. 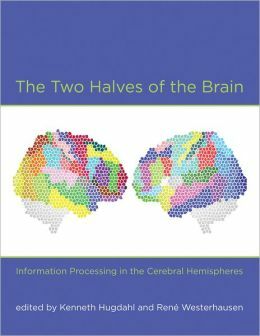 fMRI) generate snapshots, colorful images of the brain while experiencing the stimulus, and the researcher is able to compare the differences in images produced during those tasks. 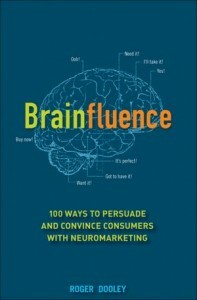 Then it becomes obvious that parts of the brain responded to the stimuli used. 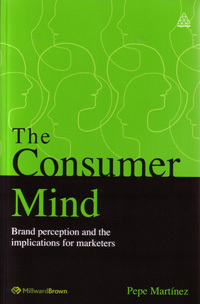 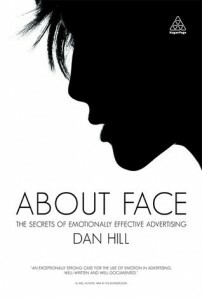 Neuromarketing develops from the need to better understand consumer decisions (identify cause and effect), to measure moment-by-moment the interaction between consumers and any type of stimulus, and to reach the point where traditional marketing techniques have no access: the subconscious. 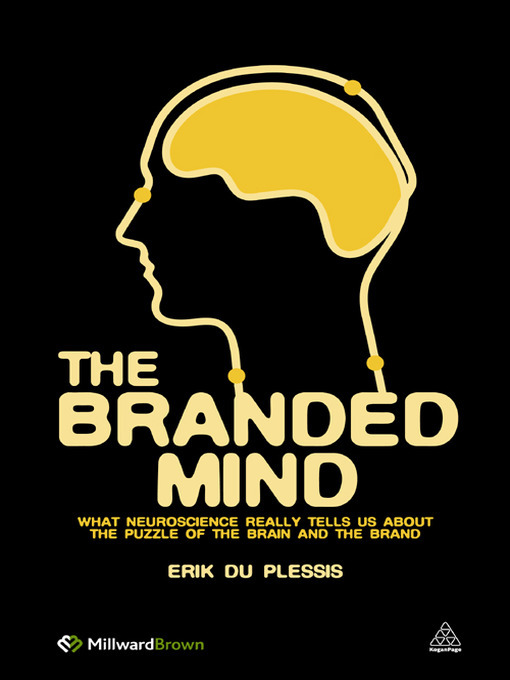 Neuromarketing research may confirm, reconfigure, or improve conventional theories of marketing theory. 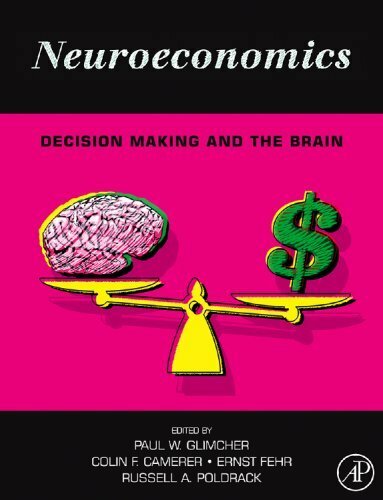 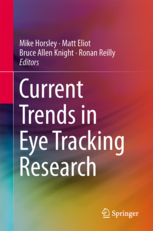 If you are interested to read more about this field, consult the list from the online neuromarketing and neuroeconomics bookstore.